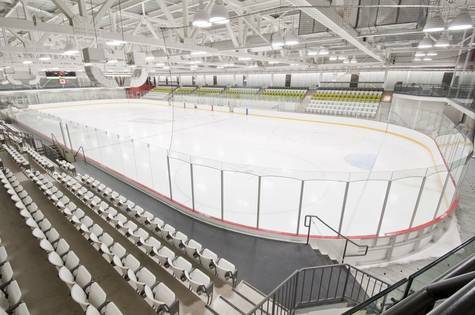 Ireland is one of the few countries in the world without a National Ice Arena, and so we have proposed a facility which would cater for all Ice Sports, from Ice Skating to Curling from Speed Skating to Ice Hockey. The facility would also cater for disabled persons, special Olympians and also those who want to try outdoor sports like Skeleton, bobsleigh and Lugge. The facility would be dual purpose linking schools and businesses, while at the same time promoting agglomeration of economies. Please support and share. Thank you!!! !